Whether you’re buying a new or existing home, need auto insurance, jewelry, wind and hail, flood, or commercial insurance its important you review the 3 C’s with Allstate Premier Agent Mike Diaz of The Woodlands, TX! Lets dive into the specifics. Use helpinsure.com this is a free tool from Texas Department of Insurance. You can compare sample prices, find discounts, get compliant info, and see rankings of many companies in Texas. You will still need to contact an agent or company to get exact prices. Search Online, the web is a good source of info as well. You can look up agents and companies and read their reviews. Ask a company or a LOCAL agent, they can answer your questions and help you compare policies. Use the OPIC policy comparison tool opic.texas.gov. This free tool allows you to compare policies from different companies. Ask questions when you talk to the company or agent. For ex: What policy do you sell the most? What policy has the most coverage? What deductible options do you offer? Make sure to discuss what special considerations do they offer. What kinds of water damage does the policy cover? What doesn’t cover? should I get flood insurance? Most policies don’t cover flood damage, that is why it is important to ask. Another thing to ask is What type of home-businesses are not covered? am I covered if I or a family member work from home? host parties to sell products like cosmetics or kitchen items; care for other people’s children in the home; or rent my home out to others to use? Endorsements are policy changes that give you more-or-less coverage and may change your premium. You can choose to add some endorsements. Other endorsements are “mandatory endorsements” and are optional. 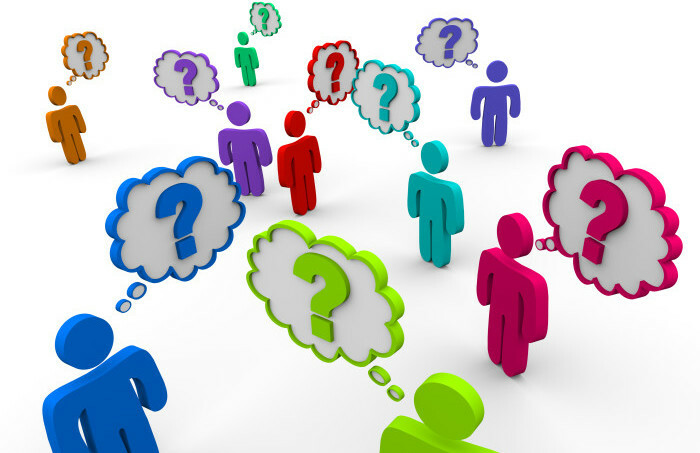 Questions to ask the company or agent are: What endorsements do most people buy? Are there any mandatory endorsement? How much will this cost or save me? Are any claims under this policy paid on actual cash value vs replacement cost? if yes, is Replacement cash value available? Does this policy have a higher deductible for hurricanes and tropical storms? is wind or hail coverage excluded? Is coverage available for special items such as jewelry, fine arts or guns? What discounts are available? For more information on a detailed quote for your benefits and a comparative analysis of your current coverage were here to help. As a Local Insurance Agent, I will help guide you through the best policies protecting you and your family ensuring maximum coverage. Mike Diaz 281-404-1883 or email Migueldiaz@allstate.com Get a Allstate Car Insurance Quote & Start Saving! Buy Online Today. Bundle Home & Auto. Roadside Assistance. Safe Driver Discount. Loyalty Rewards Program. Good Student Discount. 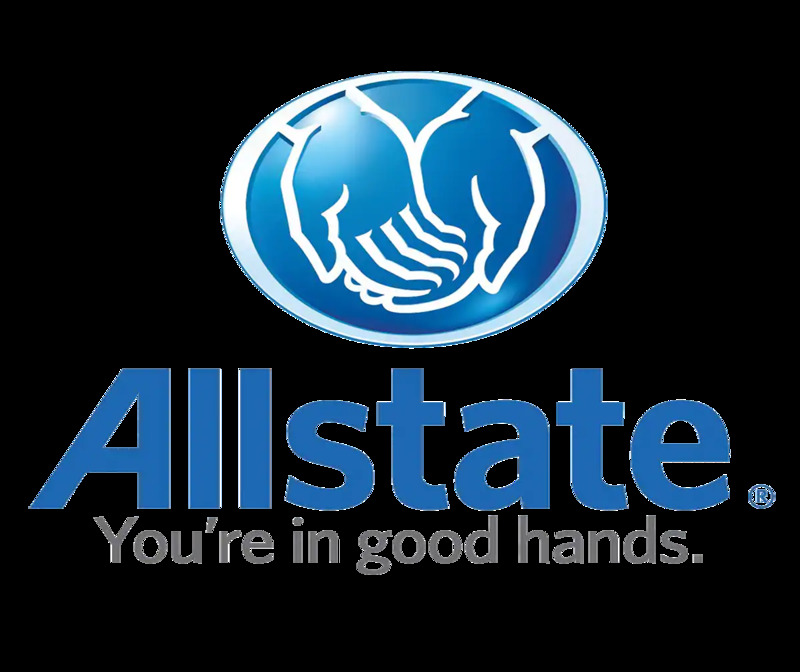 Best Insurance Company Allstate!